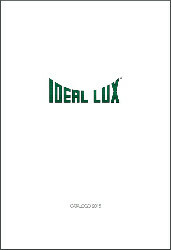 Ideal Lux presents an extensive catalogue of lighting items with a very good value for money. Lamps that embody trends and material research, ready to be welcomed into your homes and to become part of your daily life. 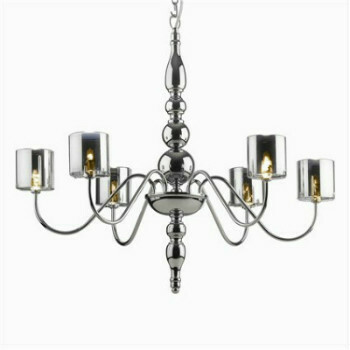 The items are created from the combination of elements such as blown glass, crystal, metals, fabrics. The wide range of patterns and colour solutions allow to choose the most suitable article to enhance your environments.